Champion servo brand Power HD is now available in Robotistan for everyone! 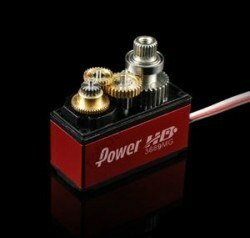 Power HD is the one of the most famous servo motor company in robotics world. This brand is good at price / perfomance ratio and their servo motors are suitable for many projects as their durableness and quality. RC Servo motors are split up respect to their different features and your needs. You can easily find your ideal servo motor by looking around the table below. So, What are These Servo Motors ? RC (radio control) Servo motors are a costumised version in RC applications of standard servo motors for hobby or robotic projects. RC servo motors are exclusive servos which able to rotate both 180 and 360 degrees continously. It is possible to control them by sending a degree signal. 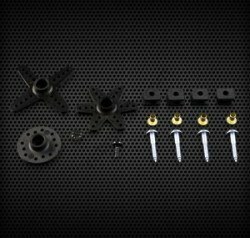 They are choosen for their different features needed in any different application fields, like: 180 or 360 degrees of rotation, plastic or metal gears, high or low torque, lastly, analog or digital. 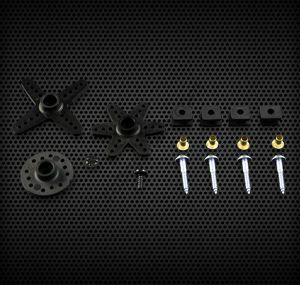 You can find your ideal RC servo respect to counted specifications above. 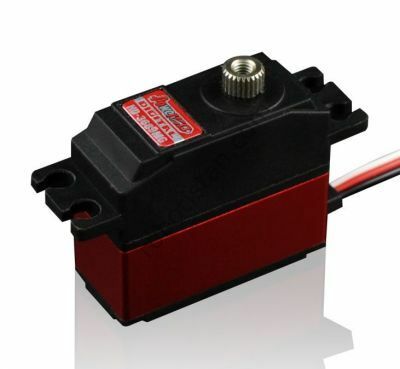 Click here for the datasheet of this RC servo motor.